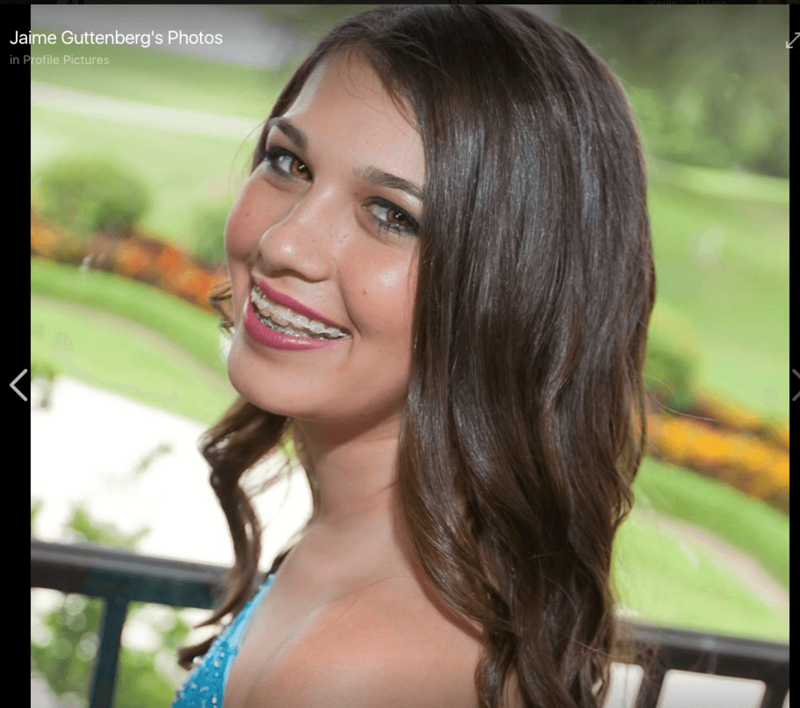 Business owner Fred Guttenberg of Parkland lost his daughter, Jaime, during the shooting rampage on Wednesday, according to a post on his Facebook page. 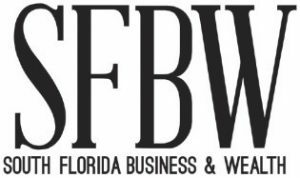 Unfortunately, many in the South Florida business community may soon know of acquaintances whose children were victims of the shooting at Marjory Stoneman Douglas High School. I know of many business leaders who live in the city, often because of the quality of its schools. A full list of victim names had not been officially released, but many were being announced via social media. Radio station WFTL (850 AM) was running photos of victims with links to social media. The Miami Herald also had a running list of victims. Since May 2017, Fred Guttenberg has been the owner of Parkland Homes R Us, Parkland Home and Auto LLC, according to his LinkedIn page. He was previously a Dunkin Donut franchisee for 17 years. From 1991 to 2004, he held a variety of positions, including district manager, for Johnson & Johnson’s Janssen Pharmaceuticals Cos.
Jamie Guttenberg’s Facebook page has now been turned into a memorial page. It’s personally shocking to see Parkland added to the list of cities such as Sandy Hook and Columbine. Look at a map of crime data on Trulia and Parkland is a sea of green, which means it’s among the safest places in South Florida. It has historical roots as horse country, but has boomed in recent years with high-end golf course communities. In 2014, while editor of Lifestyle magazine, a sister publication to SFBW, I interviewed Sheriff Scott Israel at his home in Parkland. Israel knows Marjory Stoneman Douglas well. At the time of the interview all three of his triplets were attending the high school. Brett was the junior starting quarterback for Marjory Stoneman Douglas High School, Blake was a midfielder for the lacrosse team and a safety on the football team and Blair was a sprinter on the track team before hurting her foot. Stoneman’s Assistant Football Coach Aaron Feis died yesterday after he tried protecting some of the students from the shooter before he was shot. A statement in his honor was posted on Stoneman Douglas Football’s Facebook page. “He selflessly shielded students from the shooter when he was shot. He died a hero and he will forever be in our hearts and memories,” the post says.